MADISON, Wis., Oct, 19, 2017 -- Wisconsin cheesemakers sent 30,000 pounds of Wisconsin Cheese to Florida for those affected by Hurricane Irma. 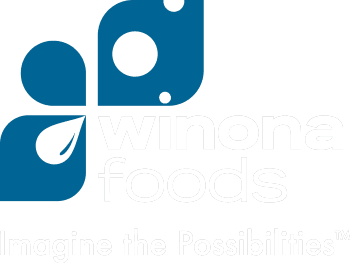 The statewide effort was coordinated by Wisconsin cheesemakers, Wisconsin Milk Marketing Board (WMMB), Independent Procurement Alliance Program (IPAP) and Wisconsin dairy farmers. "It is an honor to deliver the generous donation from Wisconsin cheesemakers to those who need it in Florida," said Scott Eithun, President of IPAP. "We saw an outpouring of support and gratitude from Texans when Wisconsin sent a cheese donation after Hurricane Harvey. We were devastated by the news Floridians were in the same situation shortly afterwards, so Wisconsinites came together again in an even bigger way." 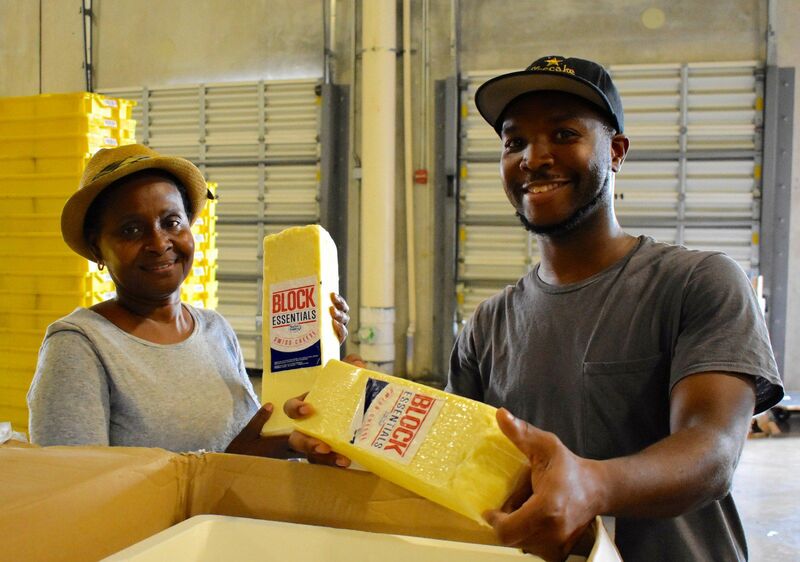 On Wednesday, Feeding South Florida received 30,000 pounds of Wisconsin Cheese to provide families with nutritious food. The 32 pallets arrived at Feeding South Florida which distributes to a network of 400 partner agencies throughout the community to get the food into the hands of those who need it most. "Feeding South Florida appreciates this donation, especially after Hurricane Irma when many lost their perishable items, and as we near the holiday season," said Sari Vatske, Vice President of Community Relations at Feeding South Florida. Independent Procurement Alliance Program (IPAP), based in Appleton, Wisconsin handled the shipping and logistics support. Midwest Refrigerated Services provided help with consolidation and trucking. Performance Foodservice Miami assisted in providing the product to Feeding South Florida. Without the contribution of their time and resources, this large donation would not have been possible. Seventeen cheese companies from across Wisconsin were involved in the relief effort. Participating companies include Arthur Schuman, Inc., Artisan Cheese Exchange, Baker Cheese, Inc., Cedar Valley Cheese, Dan's Prize, Inc., Door Artisan Cheese Company LLC, Eau Galle Cheese Company, Foremost Farms USA Cooperative, Maple Leaf Cheese Co-op, Masters Gallery Foods, Inc., Odyssey Cheese & Yogurt, Pine River Pre-Pack Inc., Saxon Cheese, Swiss Valley Farms Co-op, Valley View Cheese Co-op, Widmer's Cheese Cellars and Winona Foods, Inc. Additional support was provided by Wisconsin Cheesemaker Association (WCMA). About WMMB: The Wisconsin Milk Marketing Board is a nonprofit organization of dairy farmers that promotes the consumption of milk, cheese and other dairy products made in America's Dairyland. Wisconsin produces 47% of the specialty cheese in the US and currently holds the titles for US Cheese Champion and World Cheese Champion. For more information about WMMB, visit www.wmmb.com or connect with the company on Facebook. About IPAP: Independent Procurement Alliance Program is the largest refrigerated redistribution program for cheese in the United States, specializing in the delivery of premium Wisconsin cheese. About Feeding South Florida: Feeding South Florida® is a member of the Feeding America® network of food banks and the leading domestic hunger-relief organization serving Palm Beach, Broward, Miami-Dade, and Monroe Counties. Our mission is to end hunger in South Florida by providing immediate access to nutritious food, leading hunger and poverty advocacy efforts, and transforming lives through innovative programming and education. Feeding South Florida rescues 46 million pounds of food annually, serving 710,370 individuals in need of food assistance - 248,080 of whom are children and nearly 120,000 are older adults. Feeding South Florida is the largest and most efficient food bank in each county it serves, providing for 25% of the state's food insecure population, through a local network of nearly 400 nonprofit partner agencies and direct service programs. Visit www.feedingsouthflorida.org or call 954-518-1818.